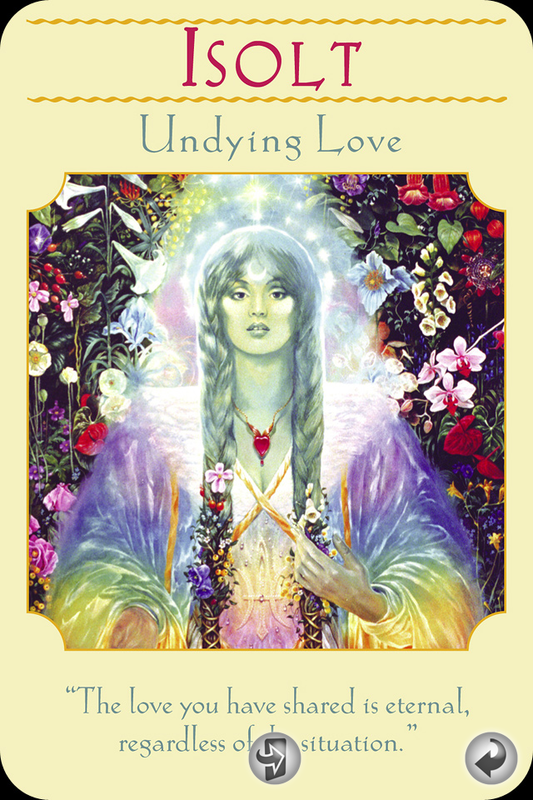 January 21, 2014 bcalvanocoachingLeave a Comment on Weekly Angel Oracle Card Reading for January 20 through 26. Weekly Angel Oracle Card Reading for January 20 through 26. 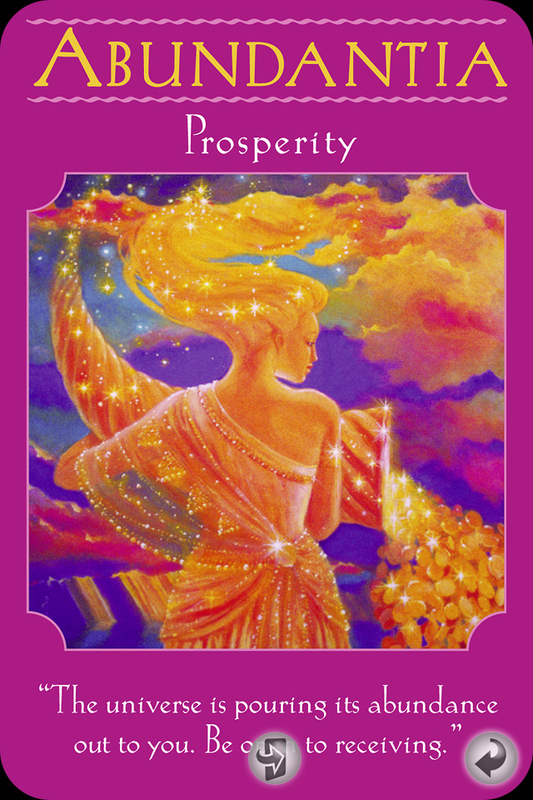 This week I was guided to use the Goddess Guidance Oracle Cards by Doreen Virtue. 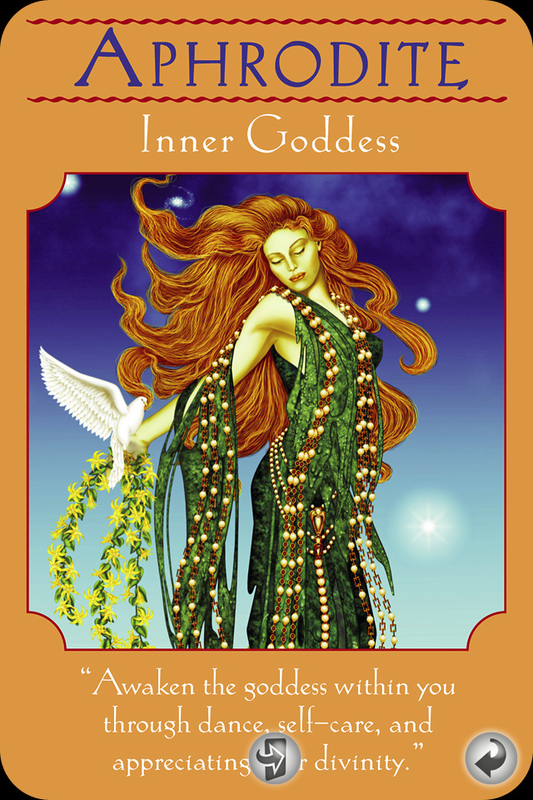 For Monday and Tuesday we have Aphrodite:” Inner Goddess: Awaken the goddess within you through dance, self care, and appreciating your divinity.” Here the Greek Goddess, Aphrodite is encouraging us to pay attention to our feminine or intuitive side, which both men and women have. This inner goddess or our natural intuitive energy can be nurtured with physical movement such as dance or yoga, eating and drinking healthy foods, and embracing our own personal and unique connection to spirit. Here at the beginning of the year we can connect with powerful Aphrodite who can assist us in balancing our feminine (receiving) and male (giving) energies. By honoring and appreciating our divinity we can experience self love and compassion which leads to owning our true personal power. Aphrodite asks us to to celebrate our magificence! You may want to write down a list of the things you like about yourself and also a list of things you may want support in changing. In allowing support and receiving we bring focus to our feminine side where vulnerability, intuition and creativity lie. Find new and empowering ways to honor your beautiful self! This message is a continuation of the first! By being open we can receive all the gifts the Universe , God and the angels have to give to us right now! The Roman Goddess, Abundantia is providing us with gifts of intuition, ideas, feelings and visions. There is much prosperity available at this time including extra time, support, ideas and money. We are asked to visualize and affirm abundance! Your prayers have been heard and are being answered. The question is, “Are you open to receiving?” Let go of any concerns, fears or worries . Give them over to the angels. Abundantia is here to assist you as a partner. Your new venture will be successful. For more information about my angel card reading services and to book a one hour indepth reading contact me at 917-324-3726 or by email at bcalvano-coaching@usa.net http://www.bcalvanocoaching.com See my website for details. Next Weekly Angel Oracle Card Reading for January 27 through February 2.